UtSM in PRINT this Friday! Previous postBook Signing in February! 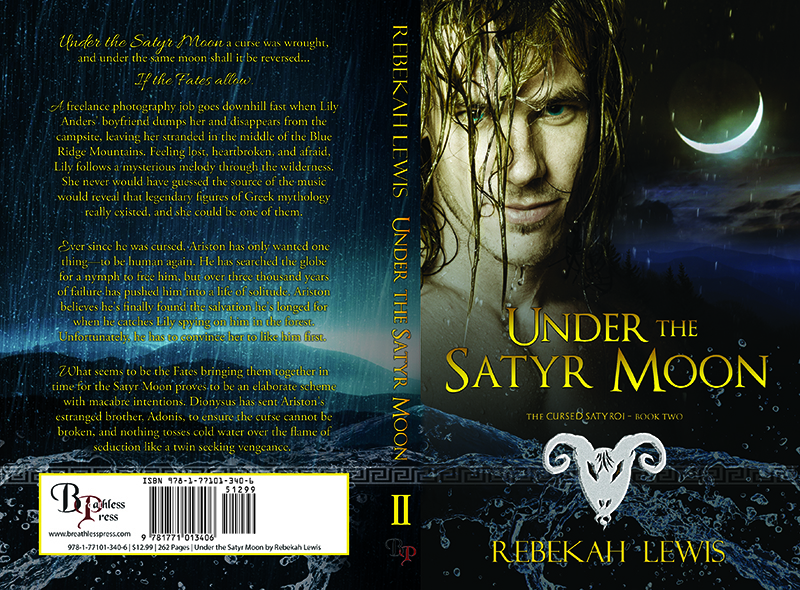 Next postUnder the Satyr Moon Giveaway!